Affordable Dental Implants | Dental Implants vs Dentures: Which is Better? Affordable Dental Implants | Dental Implants and Dentures: Which Is Better? If you have a missing, broken, chipped or badly decayed tooth, it can discourage you from mingling and socializing with friends and family out of fear that you might get humiliated and judged for the condition of your teeth. Two of the most popular dental treatments are Affordable Dental Implants and dentures. Let’s learn the differences between the two. 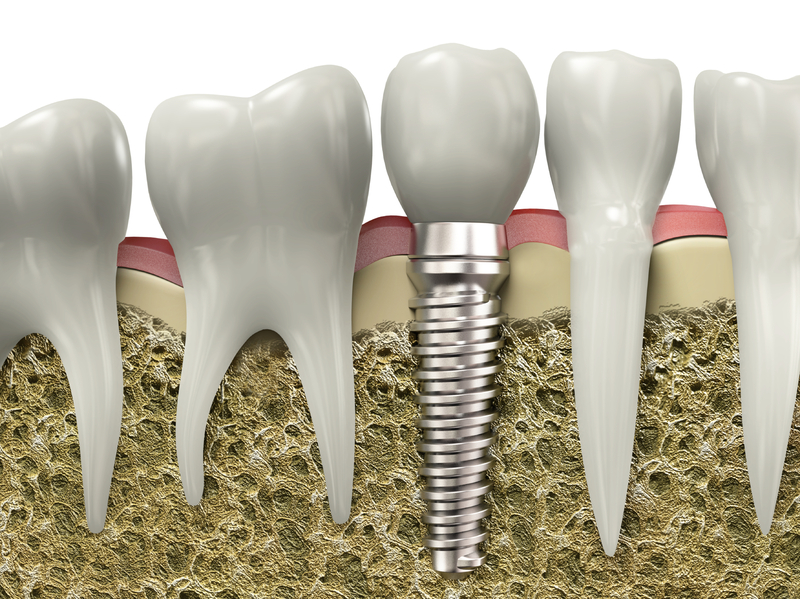 If you are looking for permanence, then you should probably consider getting dental implants. Dental implants are a great dental treatment option for individuals who have missing teeth. The appliance involves a titanium post that is surgically implanted to fuse with your jawbone. Attached to the titanium post is the abutment, which holds the tooth replacement (whether a bridge or a crown) in place. While dental implants are permanently affixed to your jawbone, dentures, on the other hand, are removable, which means you can take them out and put them back in as you please. Dentures are made up of an arch of artificial teeth that are affixed to a base that resembles the appearance of gums. They are usually removed when you eat or brush your teeth. Both tooth replacement options are great, and they have their own set of pros and cons. 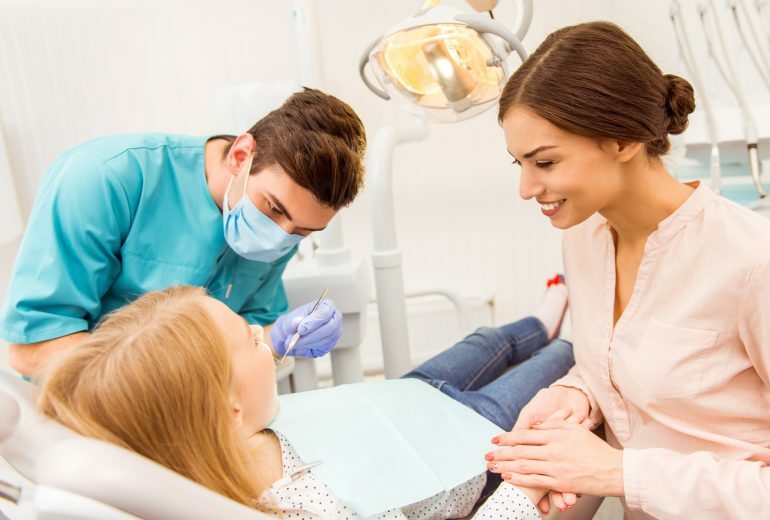 The best way to know which of the two is best for you is to do your own research and gather all the information you need about the two dental treatments. At the end of the day, you can decide for yourself. 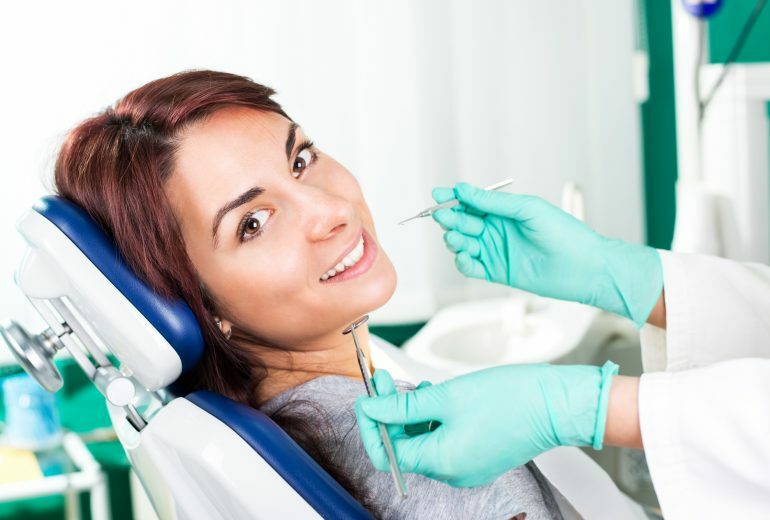 Looking for More Information About Affordable Dental Implants? 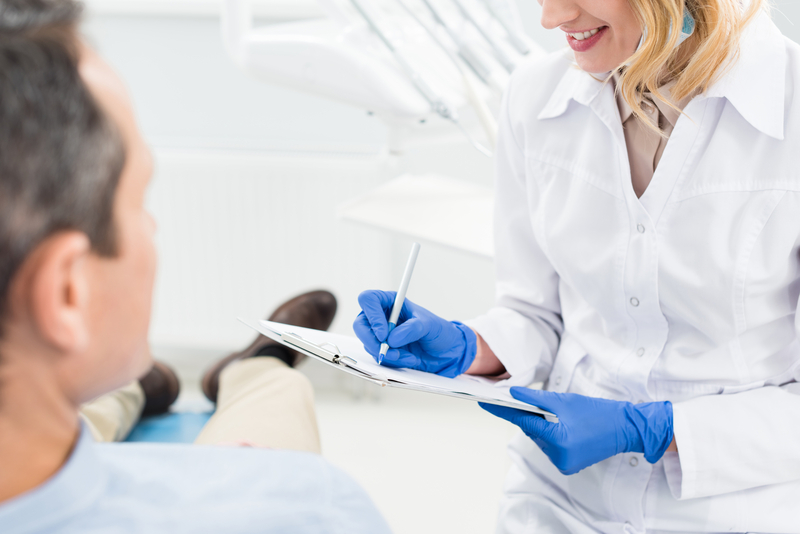 Whether you choose Affordable Dental Implants or dentures, be happy to know that your teeth problems can be solved regardless of the treatment you choose. Here at Premier Dentistry, we are proud to offer the absolute best in general, cosmetic, and restorative dentistry. Our main priority is your complete comfort. Call us today for an appointment.